Since the 20th century, the consumption of wildlife products has become so extensive that many plants and animals have critically low numbers. 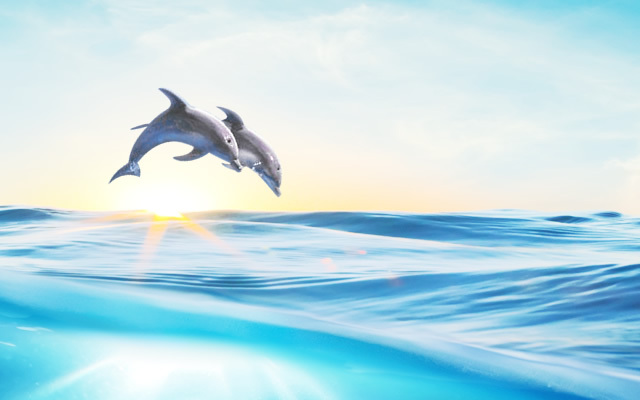 In the hope of conserving threatened species and ensuring sustainability, the Convention on International Trade in Endangered Species of Wild Fauna and Flora (CITES) calls for a unified effort among governments in regulating international trade. However, wildlife is still highly sought after, tempting some people to violate the laws and engage in illegal trade. 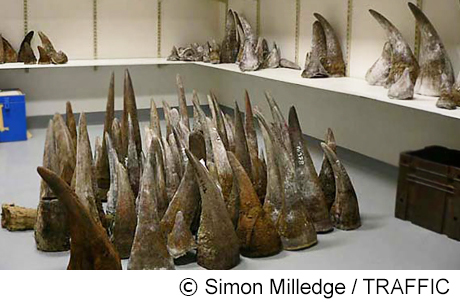 In 2015 alone, the illegal wildlife products seized by the Hong Kong government included over 17 kg of rhino horns, 460 kg of ivory, 5,400 kg of pangolin scales and 1,000,000 kg of rosewood, to name a few. What are impacts of the black market? Their population has dropped by over 20% in the last decade. All the four species in Asia have become endangered. Only around 3,900 tigers remind in the wild. They are extinct in many regions of Asia. Almost all northern white rhinoceros have vanished, with only three individuals surviving under human care. Other than the above, hornbills, sea turtles, as well as local species including the Hong Kong newt, the golden coin turtle and the incense tree, have also fallen victim to poaching or illegal logging. Chinese bahaba, a species of croaker endemic to China, was caught for making its swim bladder into dried fish maw. It has been very rare since the early 1990s, therefore a related croaker in Mexico, called totoaba, has become the next target and is smuggled to Asia for fish maw. 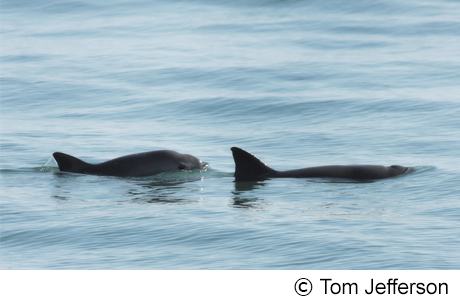 While wiping out totoabas, the nets used to catch them also entangle and drown vaquitas, the most endangered species of porpoises in the world with only around 30 remaining in the wild. All of these three species are now critically endangered. 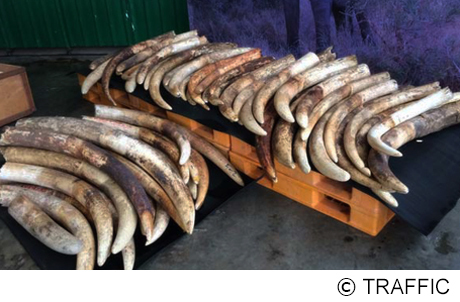 This shows the overwhelming influence of demand, which makes illegal trade a global issue. The disappearance of a single species upsets the balance of ecosystems and puts other species at risk, including us. Illegal wildlife products may be marketed as traditional medicines or dietary supplements, of which the claimed benefits are often more mythical than factual. For example, rhino horns are made of keratin, just like our fingernails. In contrast, illegal trade may pose health hazards as it is associated with infectious diseases. Some threatened species are made into ornaments or luxury items. Yet, instead of symbolising wealth or status, owning these products is actually funding transnational networks of criminal syndicates. 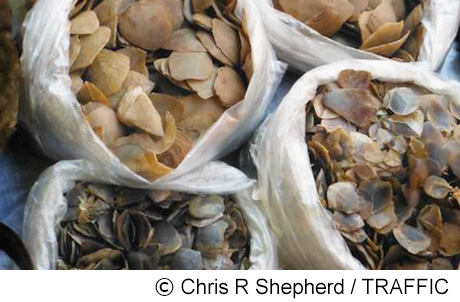 Illicit trade not only undermines conservation efforts; the hidden cost can also be huge. 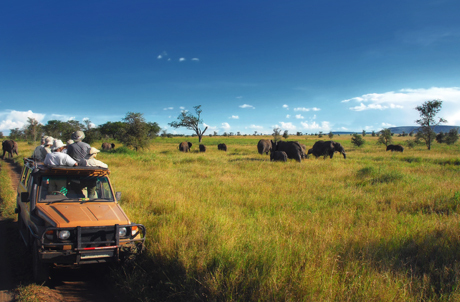 For example, elephant poaching may discourage tourists to visit protected areas in Africa. According to research, this would cause the African tourism industries to suffer from an annual loss of nearly HK$200 million. What is it made of? Where does it come from? Choose wildlife products only from legal and identified sources. Avoid products of threatened species and seek sustainable alternatives. How about eating snow fungus or pork knuckle instead of fish maw? If you want to show your taste and lifestyle, how about an eco-tour to see beautiful wildlife and visit pristine environments?